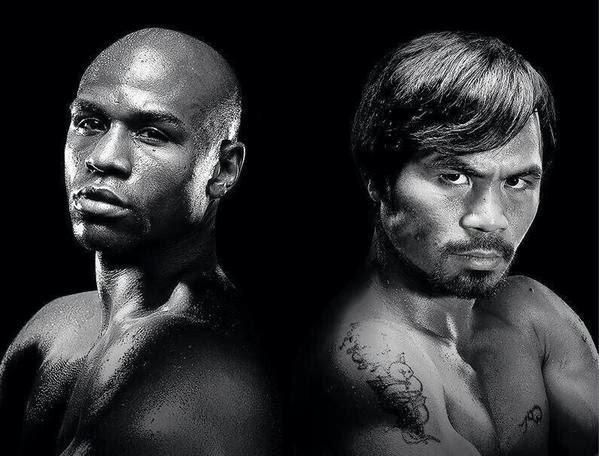 MANILA, Philippines - Residents of the business capital can watch for free the live broadcast of the much-awaited mega fight between two boxing legends, Manny Pacquiao and Floyd Mayweather Jr., touted as the “Fight of the Century”, this Sunday, May 3, 2015 at the Makati Coliseum in Barangay La Paz. Makati Mayor Jejomar Erwin S. Binay said recently the city government will be hosting the free viewing of the Pacquiao-Mayweather fight that will be held at the MGM Grand Garden Arena in Las Vegas, Nevada. Makati will use the fully-airconditioned Coliseum that will open starting at 7am today to allow spectators to settle in and watch the undercard matches up to the main event, through a high-definition LCD widescreen measuring nine feet by 12 feet. Around 1,000 tickets will be distributed to senior citizens, persons with disability and other residents of La Paz and nearby barangays through their barangay captain for reserved seating nearest to the widescreen. Monobloc chairs will be arranged at the basketball court covered with protective matting for those with tickets. Meanwhile, viewers without tickets can seat on a first come, first served basis anywhere else in the coliseum, which has a seating capacity of 3,000. Residents are also encouraged to get in touch with their barangay officials regarding other venues where they could freely watch the fight live and without commercial breaks.